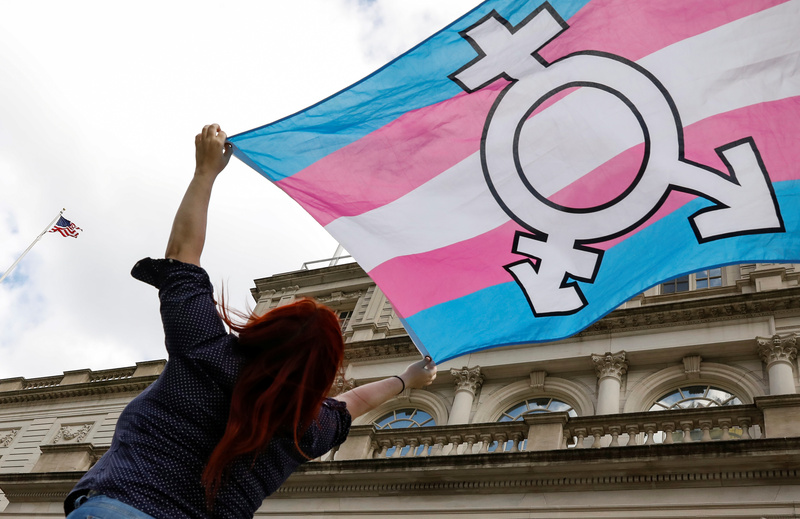 A British mother was reportedly arrested and incarcerated for referring to a transgendered woman as a man in online communication. Kate Scottow claimed that police came to her home, brought her to the local police station for questioning, and left her in a cell for seven hours while her children watched, The Daily Mail reported Saturday. 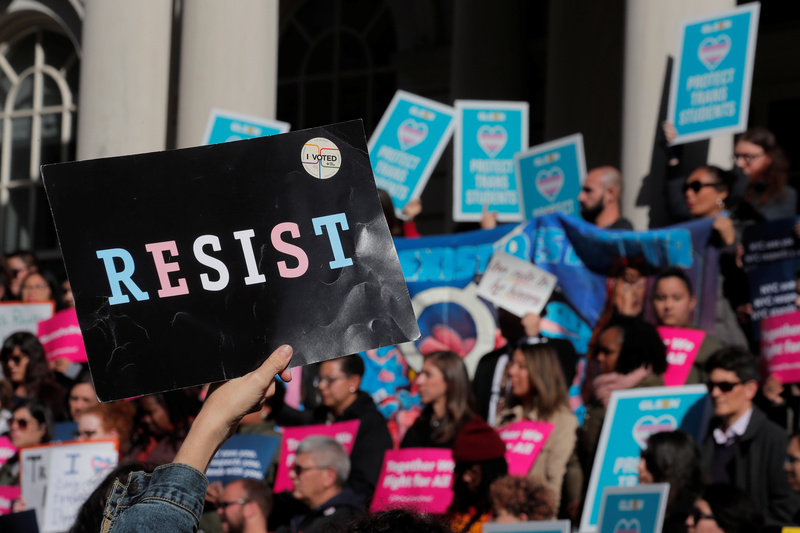 Scottow had been engaged in a Twitter dispute with a transgender activist over “deadnaming,” or denying the gender that someone believes he or she actually is. Scottow is still under investigation by police, who took her photographs, fingerprints and a DNA sample after arresting her. They also took the woman’s mobile phone and laptop computer and haven’t given it back since Scottow was taken into custody Dec. 1, 2018. Scottow discussed her ordeal on an online forum in the U.K. called Mumsnet. She said she is also forbidden to referring to transgendered Stephanie Hayden as a man through a court order initiated by Hayden, The Mail reports. “I was then detained for seven hours in a cell with no sanitary products (which I said I needed) before being interviewed then later released under investigation … I was arrested for harassment and malicious communications because I called someone out and misgendered them on Twitter,” she continued. Hayden’s complaints prompted both the police to arrest Scottow and a judge to deliver an injunction against her, according to The Mail.